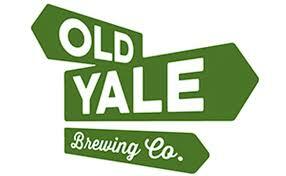 April 9, 2019 (Chilliwack, BC) – Old Yale Brewing, a craft brewery based in Chilliwack, BC, continues to blaze new trails using their 20 years of successful brewing (including Canadian Brewing “Beer of the Year” win for Sasquatch Stout in 2014). Launching new innovative products that meet the growing consumer demand for great tasting craft beer. Originally released in March 2018 as a draught-only small batch, Old Yale Brewing’s Weekend Warrior Double IPA made a comeback late last Summer in a 4-pack of 473ml cans. Now, back again by popular demand, the craft brewery has released this hop-forward IPA exclusively in BC Liquor Stores for the Summer. As part of their Trailblazer Series, a series that features bold new flavours and ingredients, combined to craft truly one-of-a-kind beers, Weekend Warrior Double IPA will be available in 650ml bomber bottes. – said Zach Van Leeuwen, General Manager, Old Yale Brewing. 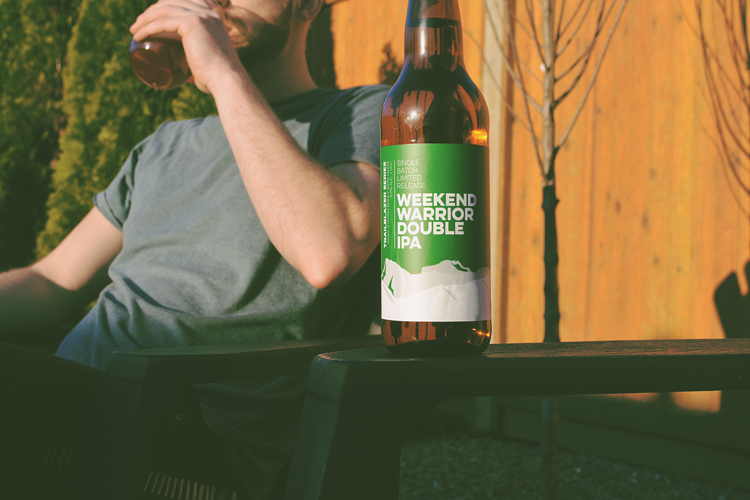 Weekend Warrior Double IPA is a flurry of flavor. Chinook, Simcoe, Centennial and Columbus deliver that classic West Coast Hop Punch. Pine and resin are supported by a hint of tropical citrus, with a pinch of dank goodness rounding it out. Hop forward all the way, with a bit of malt to make this a true Weekend Warrior’s treat. – stated Old Yale’s Head Brewer, Trevor Nielson. Weekend Warrior Double IPA is available in 650ml bomber bottles exclusively in BC Liquor Stores now and it will be available in kegs in local restaurants and bars and at Old Yale Brewing in the next few weeks. Visit the Brewery’s Store Locator tool to find a licensed establishment or retail store near you at www.oldyalebrewing.com.